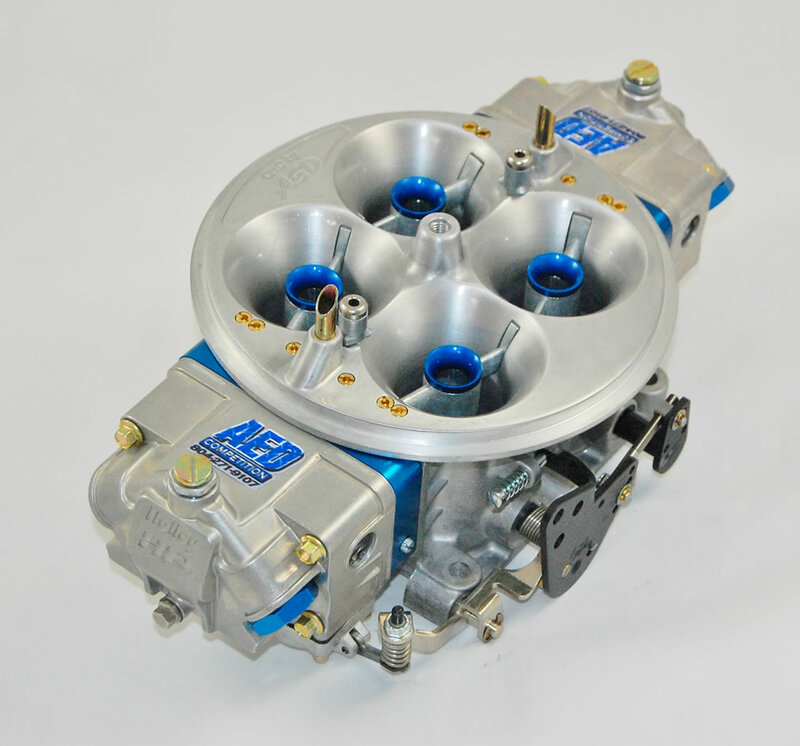 AED Performance HO series carburetors are built in house with parts made here in the U.S.A. If you are looking for a professionally prepared performance carburetor at an affordable price... we've got your carb. Each carb is fully machined & hand built using our exclusive wet flow bench technology for a balanced fuel curve then test run to ensure only the highest quality and performance. Designed for Pro-Street, Drag Race, and Pulling. These carburetors offer crisp throttle response, great drivability and killer acceleration right out of the box. 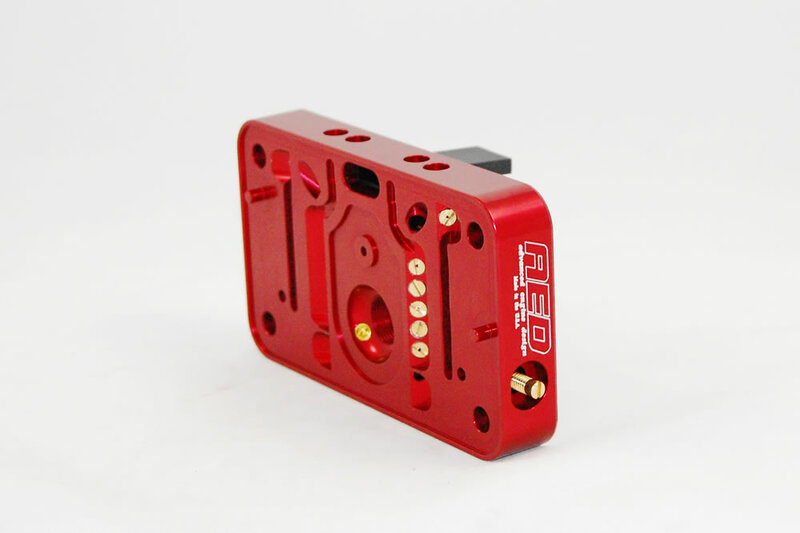 AED Competition “Award Winning” carburetors are custom built to order. Each carburetor is hand assembled, sized, wet flowed and set up for your specific application. We specialize in Drag racing, Circle track, Pulling, Off road, Marine, and Pro street applications. Whether it's Alky, E-85, Race gas, or the exotic fuels we can accommodate your needs. Naturally aspirated, blower or blow thru applications are all available as well as splits and large body Billet dominators. Proven time and time again these are the fastest accelerating carburetors on the planet. AED Performance offers a performance parts line up that is second to none. From rebuild kits to fuel lines and brackets we have just about anything you are looking for including the hard to find items. We manufacture, package and ship in house to make sure the part you order is correct and to the highest quality standards. 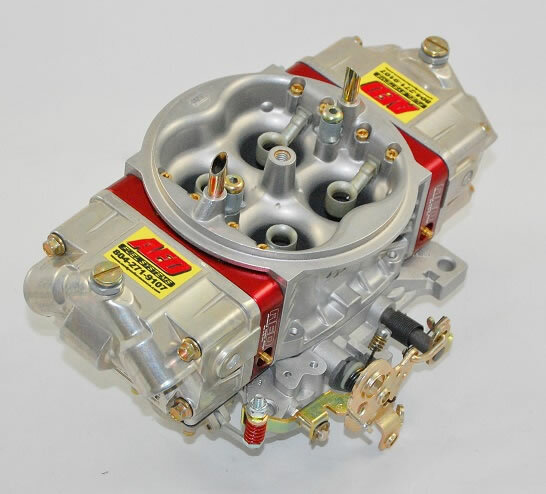 AED Performance has over 30 years experience in the carburetor field. From a simple rebuild and wet flow, converting to a blow through application, changing fuels, porting, or a complete machining and re work we can help you get the most from your combination.We are constantly testing on the track and on the dyno to stay in the forefront of the industry. We even work on most of the other carburetors that need the AED treatment to maximize performance.